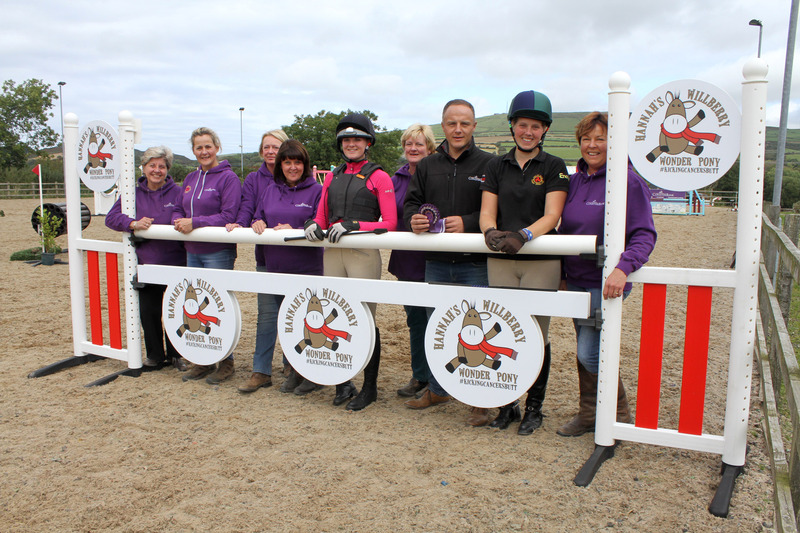 Thank you to everyone who attended the first in our series of Conister Bank sponsored Arena Eventing competitions which took place earlier today. It was very well supported and it must be said that every combination of horse/pony and rider which competed were exceptionally well turned out so well done to you all. Many thanks once again to Conister Bank, without whose sponsorship this series could not take place.